If you're like me, picking gifts for Dad can always be tricky...he's picky (yes, you're picky, Dad!). A few things that he'll love no matter what? Camouflage and anything relating to our dogs. But, you also can't go wrong with a classic watch or a money clip. 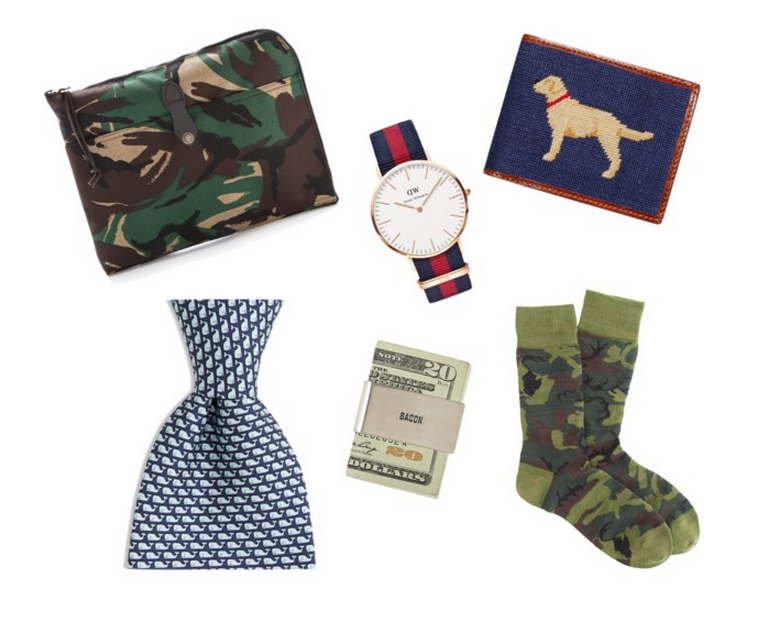 What's your go-to gift for Dad? These are great ideas! I'll have to reference them in the future!